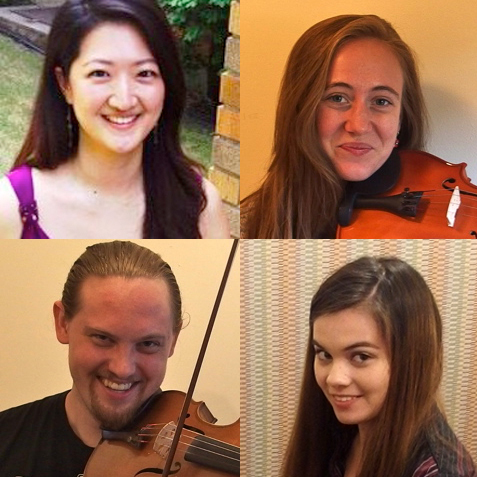 Join me in welcoming Jin Lee, Lily Sexton, Hannah Young & Nic Zannoni to the Red Barn Family. Lessons start any time. All ages & levels, beginners welcome. As Ariel says, we only do fun. CLICK HERE to meet our great faculty. 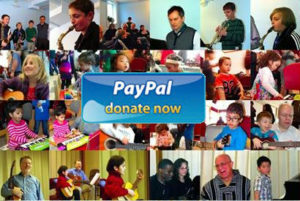 Thank you for your support Without the support of many, in both donations and kind wishes, the Red Barn would not be able to reach so many happy children today. Please consider donating to the Friends of the Red Barn, our nonprofit 501c3 organization, so that kids can take music based on desire and not just means. Thank you! Please leave a message and we'll get back to you. Thank you!